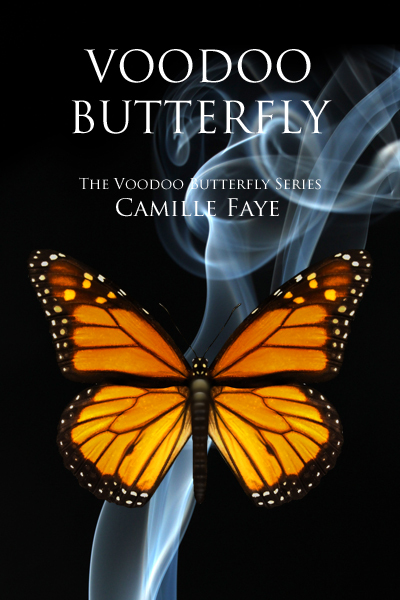 When twenty-five-year old Sophie Nouveau inherits her grandmother’s voodoo shop she knows nothing about voodoo. Or her family’s history of Mind Changers who have the power to change evil people good. To complicate matters, someone doesn’t want Sophie in New Orleans and sends a series of death threats to scare her away from her new enchanted life. Tipped off by her grandmother’s ghost, Sophie realizes her mind changing spell’s been missing one magic ingredient: true love. If Sophie cannot experience transformative love, she cannot make her spell work, and she will be powerless to fight back when confronted by the one who wants her dead.